This a great money making opportunity. 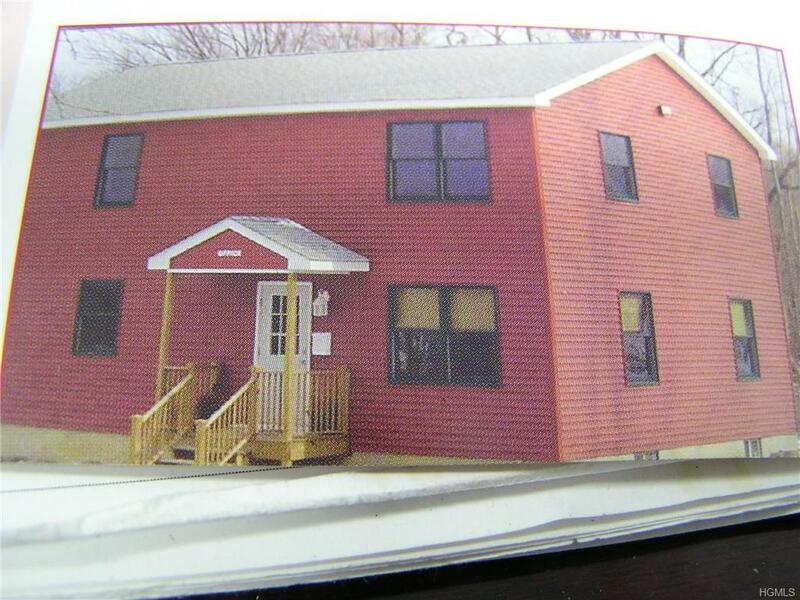 This property offers a 2 bedroom apartment 1100 square ft and a large 3 room office with kitchen. 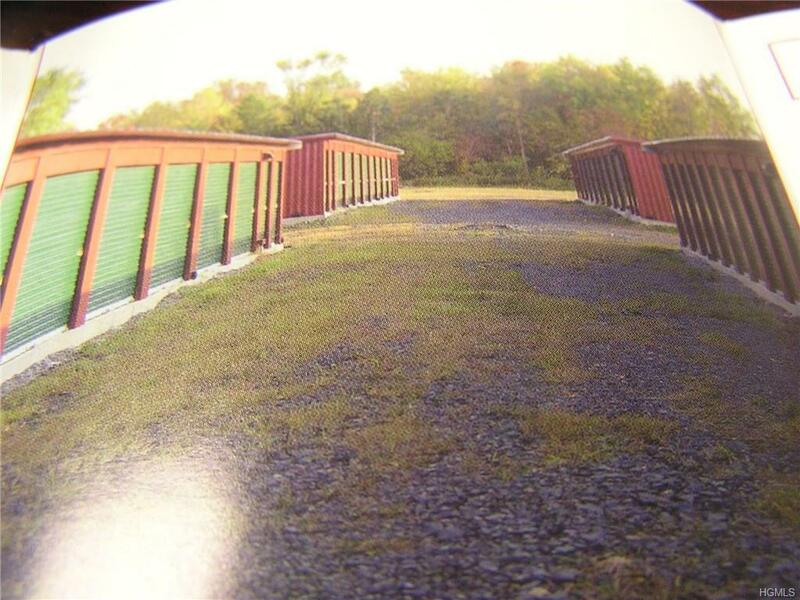 There are 149 self storage units or 12,000 square ft of rental space. 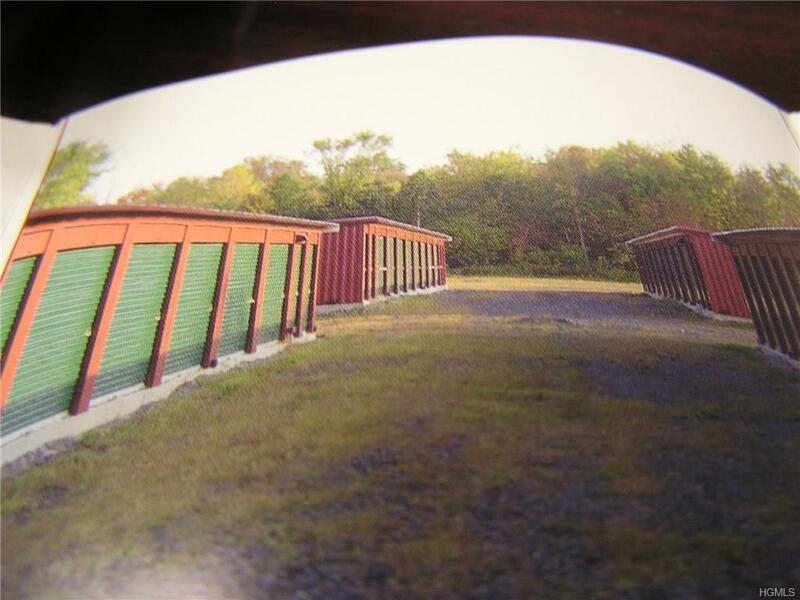 This 67 + commercial acres offers plenty of room for expansion for this business or anything else. 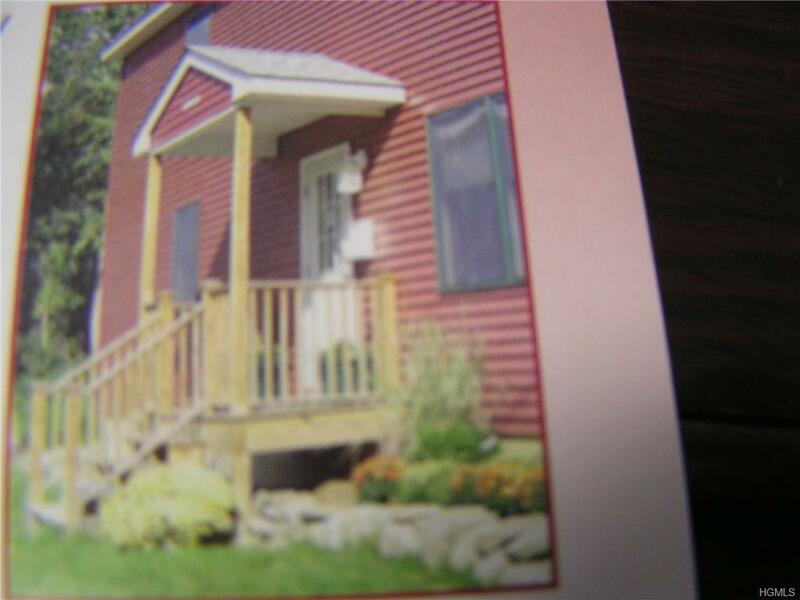 This property is located minutes to downtown New Paltz close to NY State Thruway, Rt 84 and the Mid Hudson Bridge. Financial information provided as requested. Listing courtesy of Frank Tangredi Jr of Frank Tangredi Realty Company.